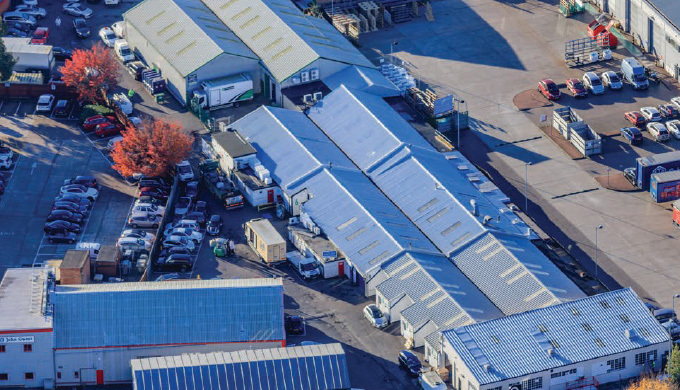 Le Masurier, the Jersey property investment and development company, have completed on the purchase of a multi-let West London industrial estate. The property is situated in West Drayton, 1 mile from the M4 and M25 and is immediately adjacent to an existing business park already owned by Le Masurier. Brian McCarthy, Managing Director of Le Masurier said “the Heathrow expansion is estimated to displace over two million square feet of industrial accommodation, so this is a strategic acquisition adding to our existing ownership in West London which now amounts to five and a half acres. This sees over £25m of UK commercial property additions for the Group in the last twelve months”.